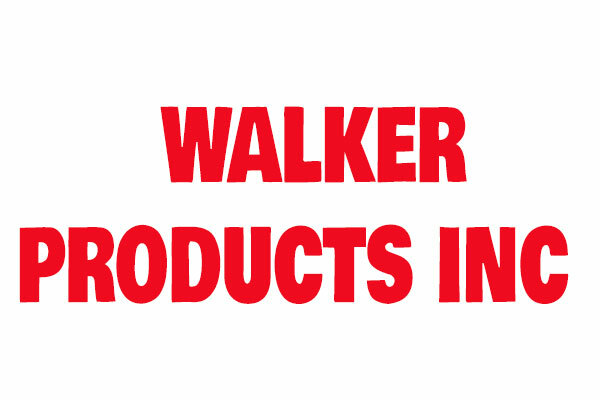 The WALKER PRODUCTS, INC. 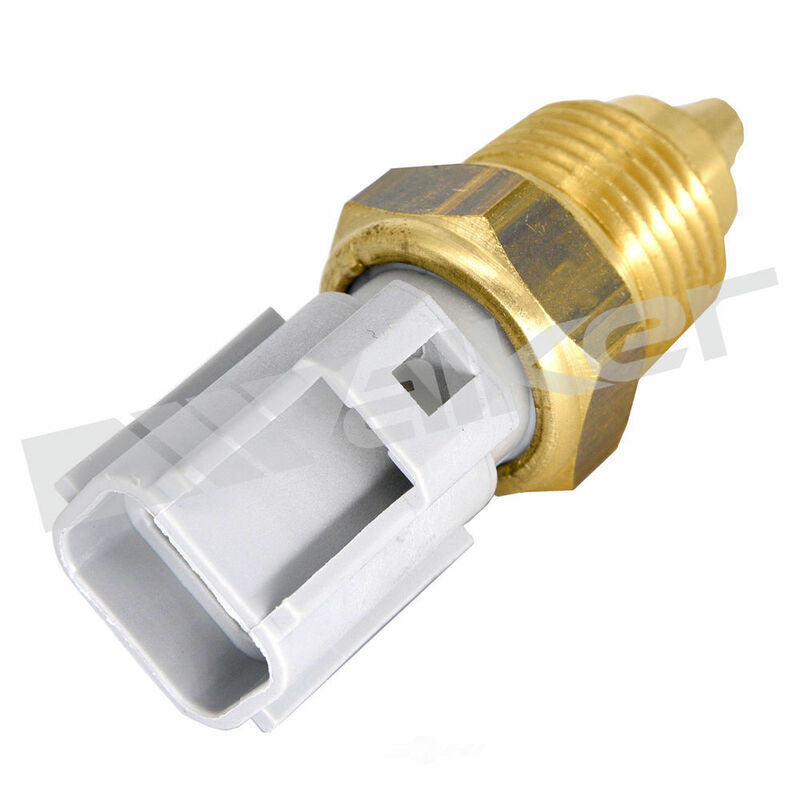 Coil Boot contains no remanufactured components, and is designed to operate in either city or highway driving. 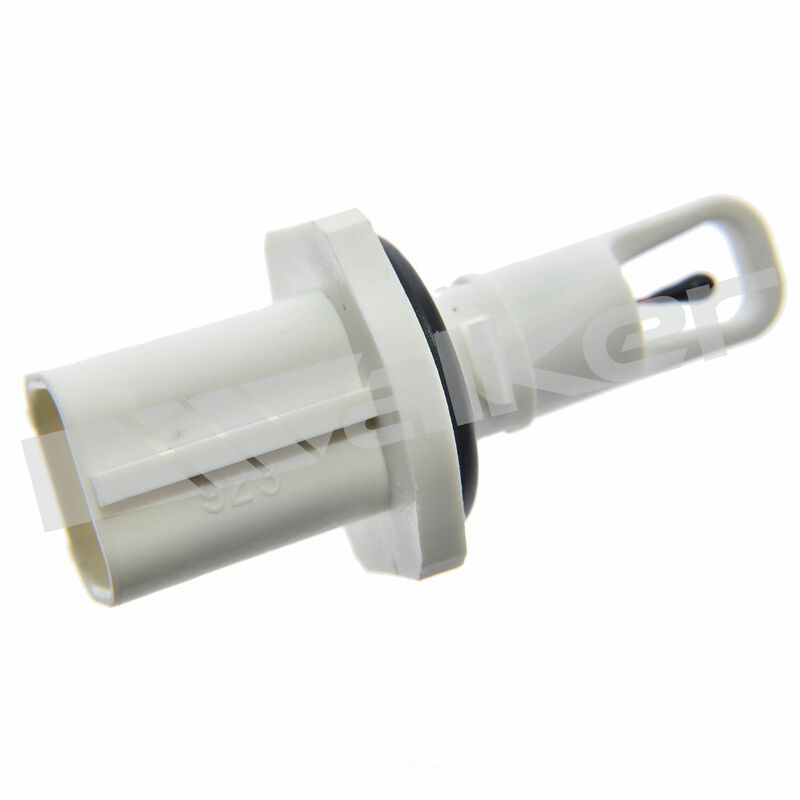 The WALKER PRODUCTS, INC. Engine Coolant Temperature Sender contains no remanufactured components, and is designed to operate in either city or highway driving. 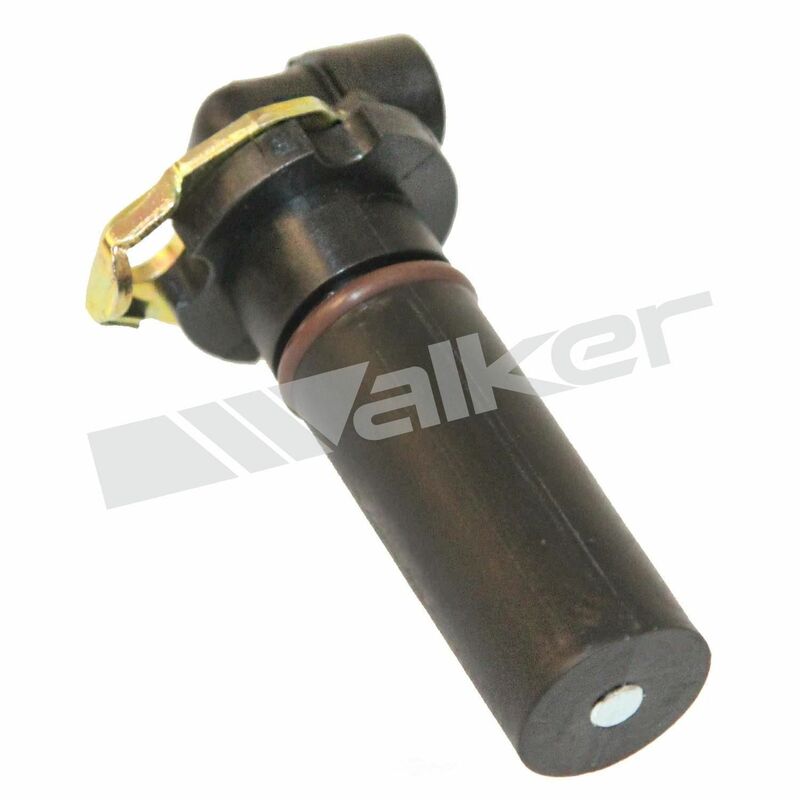 The WALKER PRODUCTS, INC. Engine Coolant Temperature Sensor contains no remanufactured components, and is designed to operate in either city or highway driving. 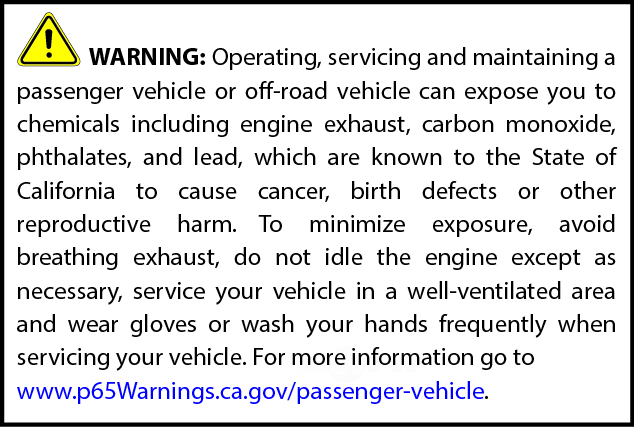 The WALKER PRODUCTS, INC. Engine Crankshaft Position Sensor contains no remanufactured components, and is designed to operate in either city or highway driving. 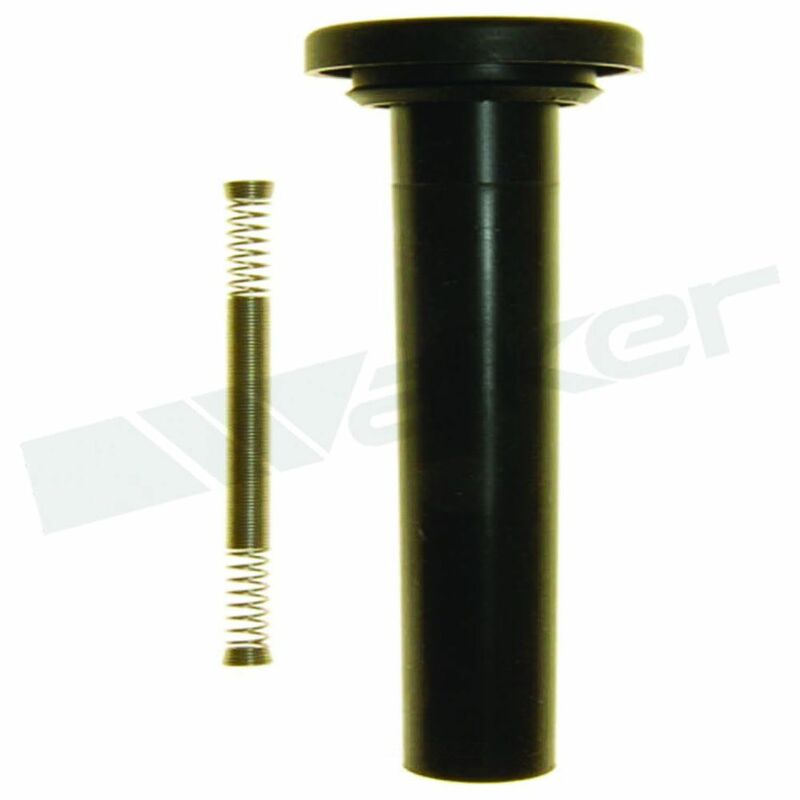 The WALKER PRODUCTS, INC. Engine Coolant Temperature Sensor Kit contains no remanufactured components, and is designed to operate in either city or highway driving. 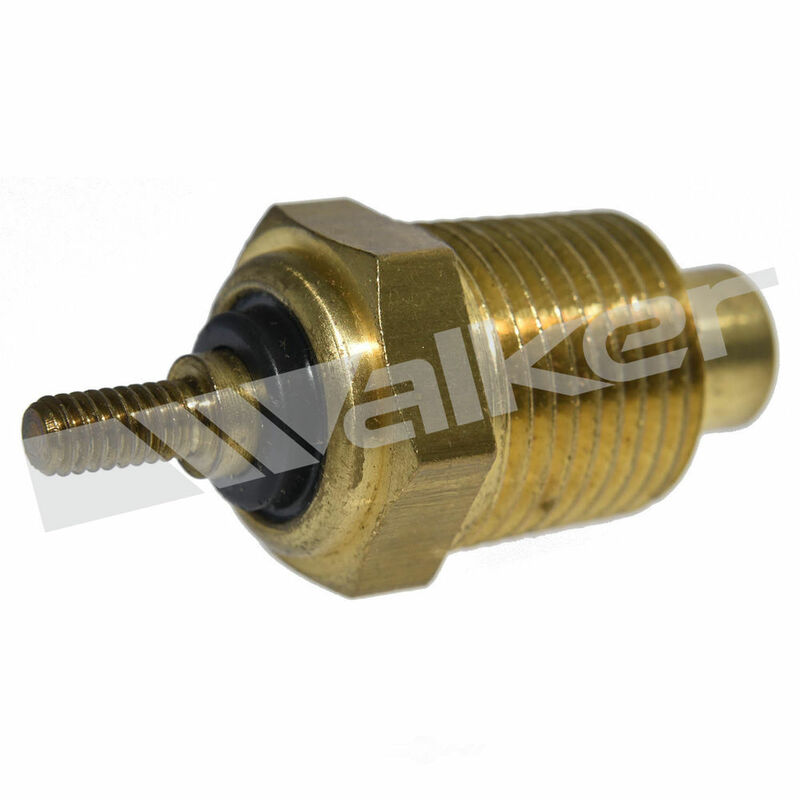 The WALKER PRODUCTS, INC. Air Charge Temperature Sensor contains no remanufactured components, and is designed to operate in either city or highway driving.